The RREA will work with the communities to discuss their needs and opportunities for such projects. The RREA will also work closely with Liberia’s private sector and community developers to investigate how these entities can be encouraged to bring electricity to the rural areas. In addition to training and outreach, the RREA is expected to provide financial support such as grants, subsidies and loan guarantees to rural communities and the private sector. 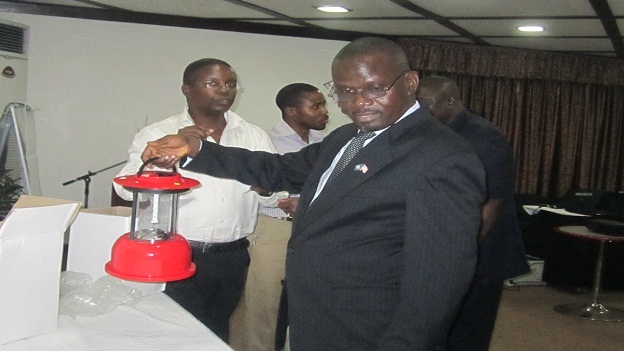 “Modern rural energy services have in the past been the stepchild in the support that the government has brought to the Liberian people.